by Dominick Baier, at al. 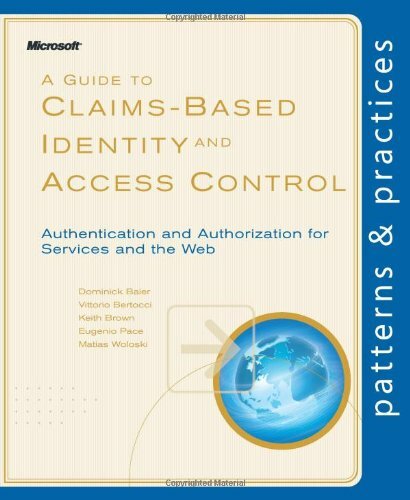 This book gives you enough information to evaluate claims-based identity as a possible option when you're planning a new application or making changes to an existing one. It is intended for any architect, developer, or information technology (IT) professional who designs, builds, or operates Web applications and services that require identity information about their users. The OpenSSH protocol suite provides secure remote access and file transfer. This book is for fellow users of OpenSSH to help them save effort and time through using OpenSSH, and especially SFTP, where it makes sense to use it.